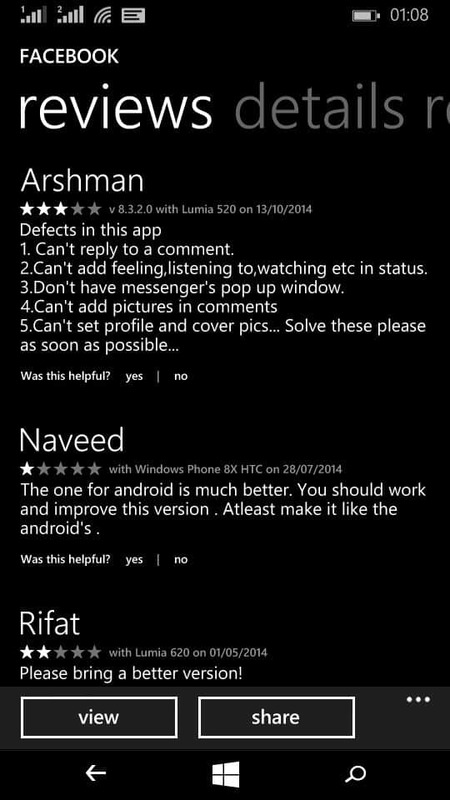 I’m Windows Phone User & This is my Review! Hello Folks! 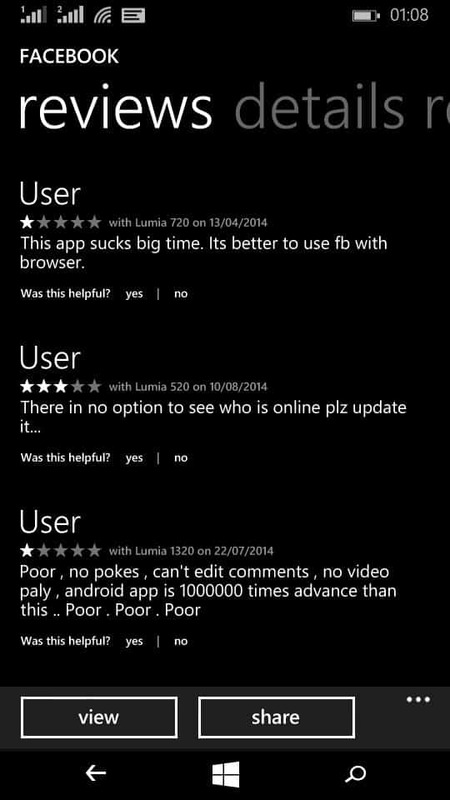 Before deciding to purchase windows phone, you must read this review. 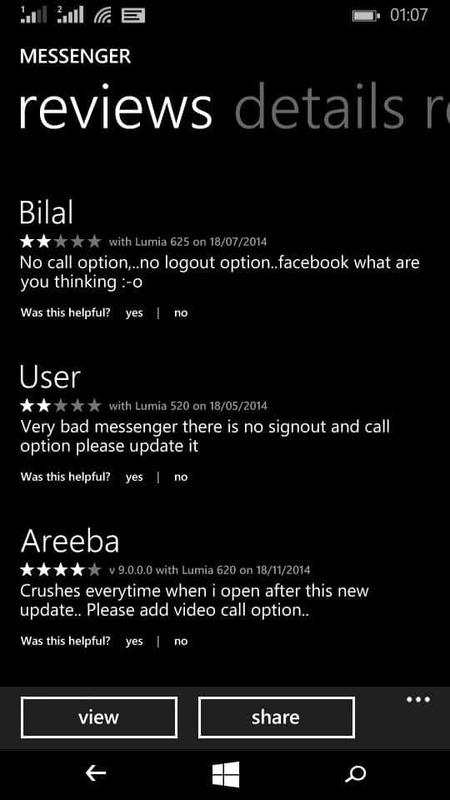 Being a Windows Phone user, I’m going to reveal some facts and real life experiences of using Lumia Windows Phone. 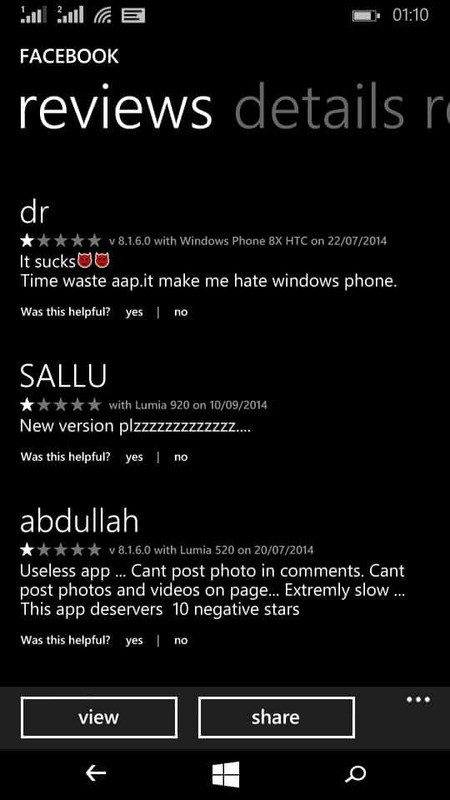 Not only Limited to Lumia, you can relate my review with any phone which has windows Mobile Operating System. Keeping in mind the lack of time we all have, I’m writing facts straight away. 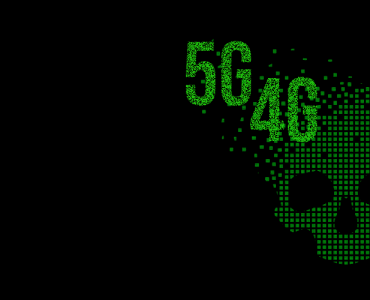 A year ago, I thought to try something new and check some different OS, so I picked up Microsoft Lumia 535 & It was the worst decision I ever took. Before that I was android user and being an Android user I don’t like limitation and always play around different apps and functions. Windows OS is very limited, not much apps, not many functions and a buggy operation system. I almost invested 100$ for this experience and in 100$ you can get any good phone for a normal user. 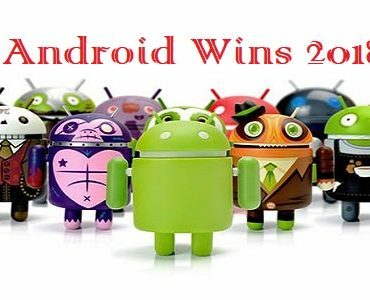 In Windows OS, you have play store with few apps and every app with 100% negative reviews, Even some famous apps like Facebook, Messenger, twitter, Whatsapp have same negative reviews & Yes, You will NEVER find Google, Youtube or Gmail there 🙂 (Of course Not a good competition blunder by Microsoft). While not supporting any Google product, it is clear that Microsoft doesn’t give their users any importance; they will always play bad with NO COMPETITOR NO COMPETITION tactic. Okay I’ll add here that I’ve no affiliation with Android or any other company, I’m a happy Windows user on “Computer” 🙂 . After the bad experiences and reading reviews on Apps I decided to write up on this issue So Microsoft can do better and no consumer should trap in their “Cool Design Hoax”. 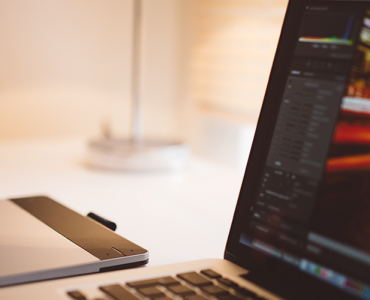 Are you a regular Facebook User? Love Messenger and WhatsApp? You won’t get updates on Windows OS. 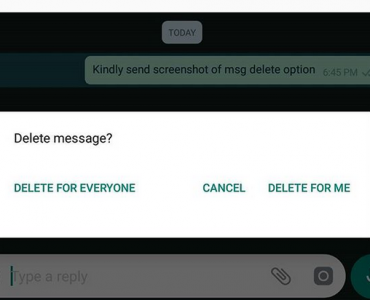 You won’t have original emoticons, Chat Head on messenger and Reply on Comments option in Facebook, there is no video call option in messenger or WhatsApp, You won’t be able to install every App you want. Yes! 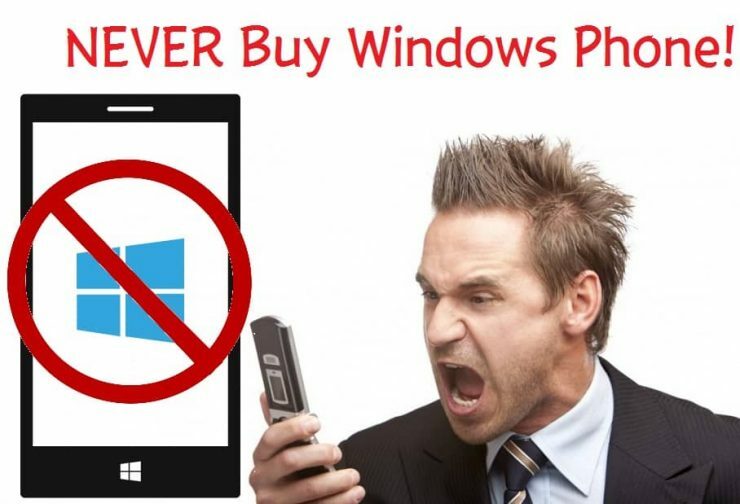 This is a huge fact, Every Company out there on Internet have their Apps and they support Android or iOS, NOT windows 🙂 So Simple is that, Windows is not a flexible OS for a Phone. I have attached some screenshots from Windows App Store so you can read reviews there too. Enough about OS? Let’s go on the hardware part! Microsoft is pretty good here, you’ll have long lasting Battery, and I’m very happy with Battery performance, Speed, Touch & body weight. The only annoying thing is limitations, Long story short what all I learnt from this experience is that next time BIG NO to Windows Phone 🙂 & I’ll NEVER recommend it to anyone.